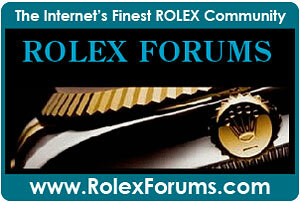 Update: I was shocked when I recently discovered Elvis Presley wearing a Rolex Submariner. 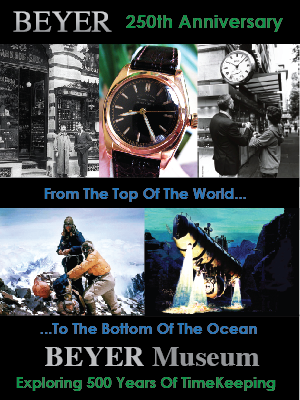 I just significantly update this story, with more information and photos of Elvis wearing his Submariner. 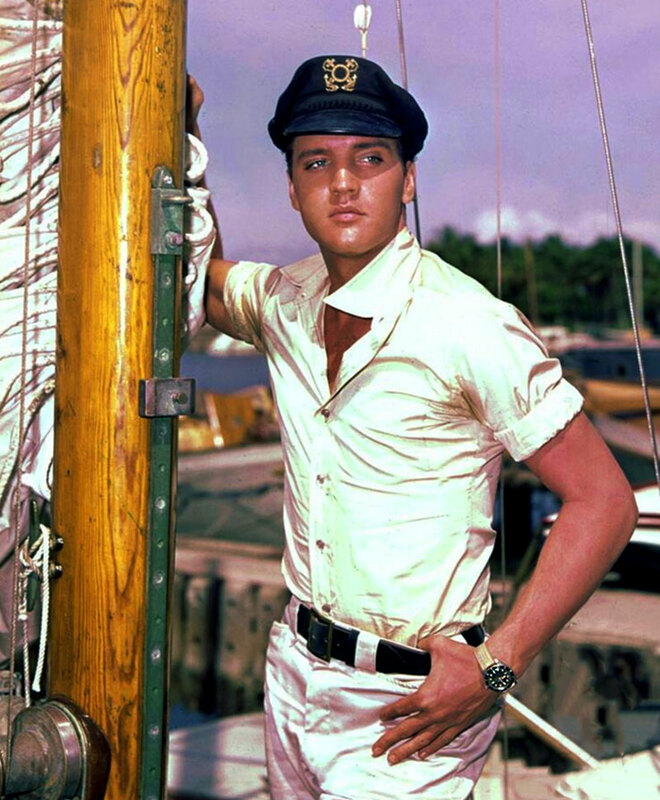 Elvis Presley passed away forty years ago, but remains one of the most enduring and successful icons in history. 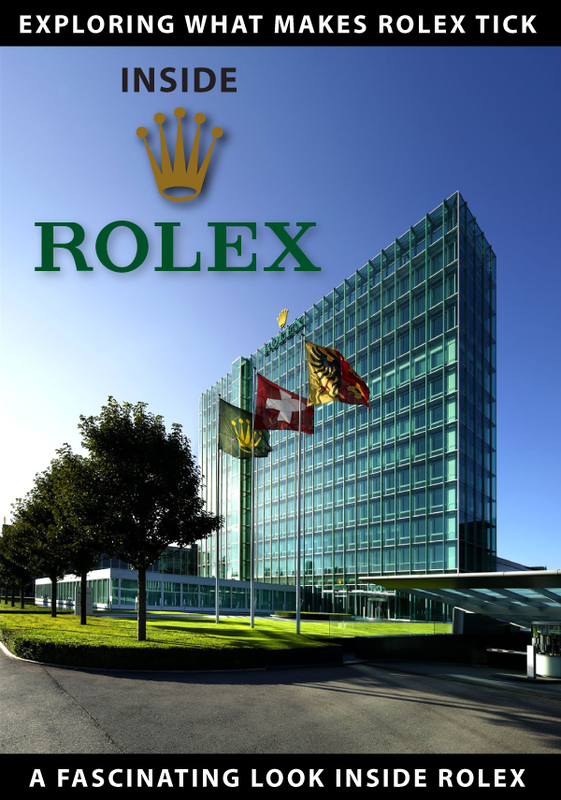 Several days ago I published a fascinating detailed story about Elvis Presley and his Rolex King Midas watch from 1970. Today, I am very excited to to show you some photos of Elvis Presley from 1962 that show The King wearing his Rolex Submariner. 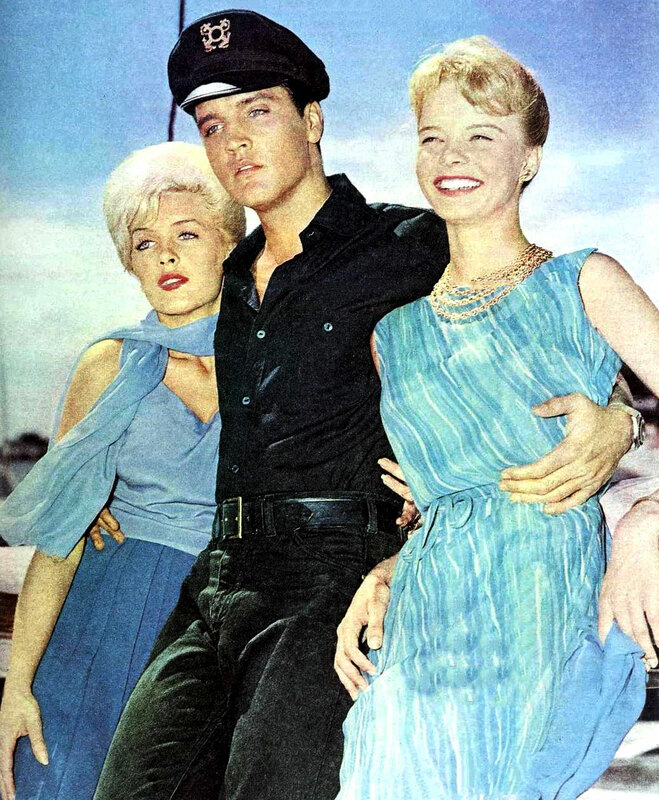 The photos are from the Elvis Presley movie titled, Girls, Girls, Girls. 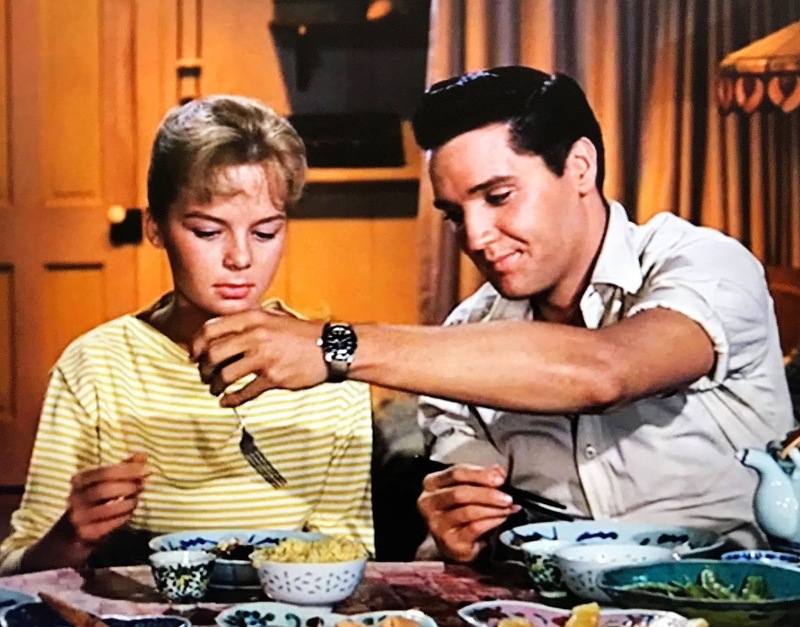 Elvis is pictured below with the gorgeous Stella Stevens on the set of the movie, and notice Elvis is wearing a Rolex Submariner with a Big Crown!!! 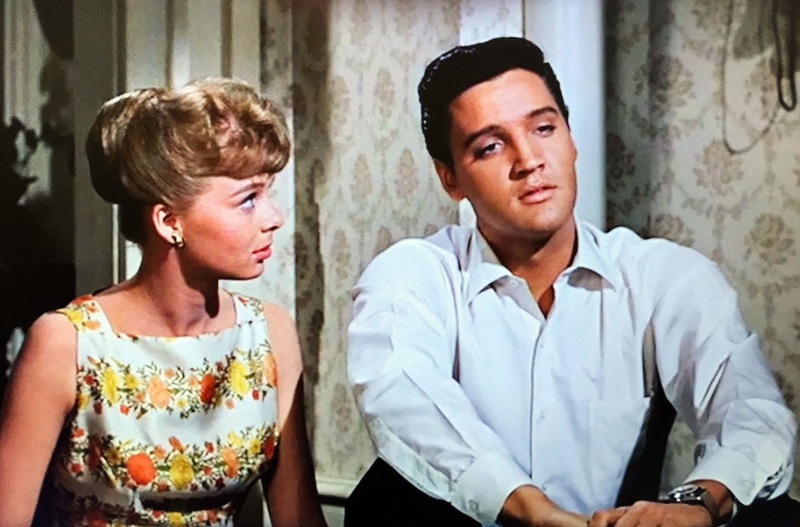 1962 was not only a great year for Elvis, but a great year in general. 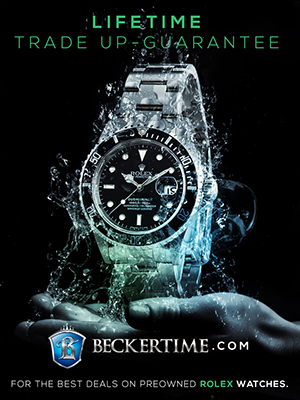 JFK was the President Of The United States, and all was good in the world...We typically think of Steve McQueen as The King Of Cool, or even Paul Newman, Miles Davis, and Robert Redford, but I think Elvis Presley exists in that same pantheon of Rolex coolness, and in 1962 was the coolest of all...In the close-up photo below, we see Elvis is wearing his Rolex Submariner on a nylon strap. 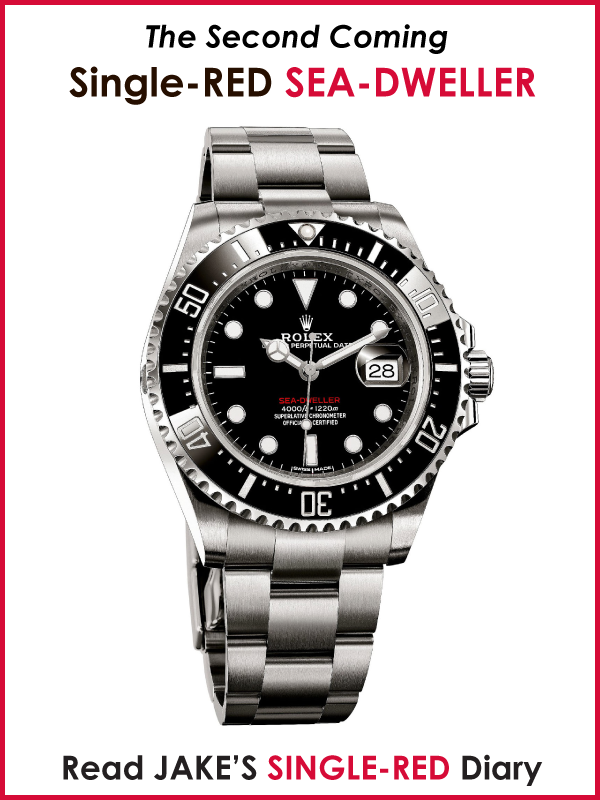 So why was I so freaked-out when I recently discovered undocumented photos of Elvis Presley wearing a Rolex Submariner? 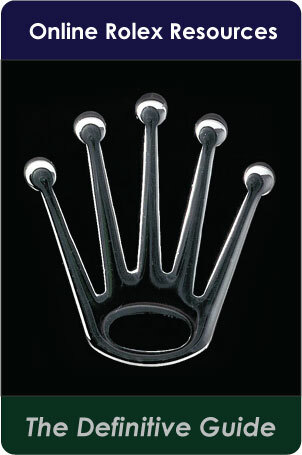 For many reasons! 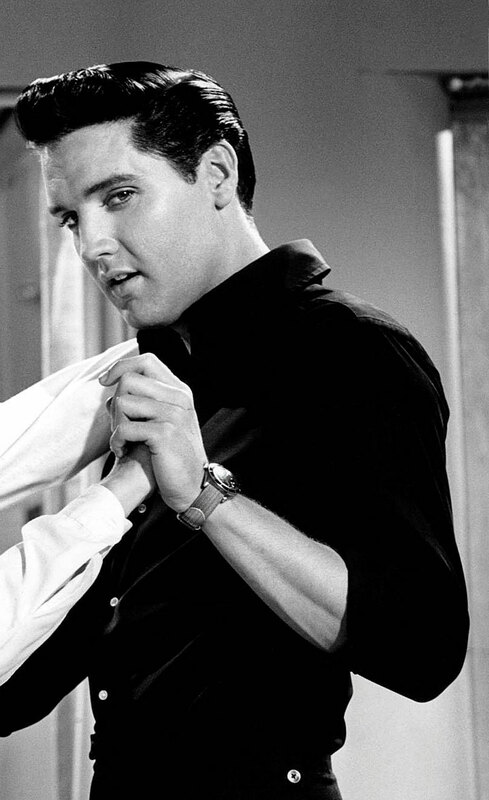 First of all, Elvis Presley remains to this day, one of the most iconic men and most handsome men in modern history. Especially the younger Elvis from the early 1960s. 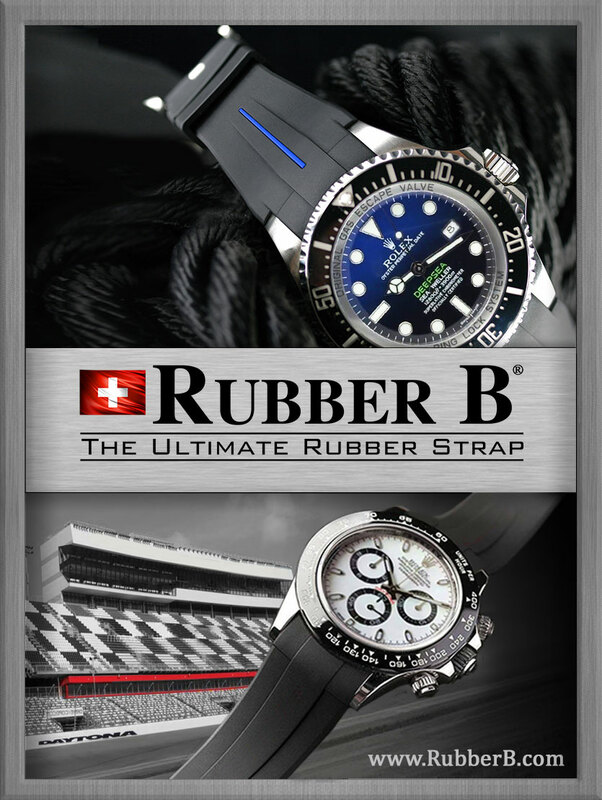 This is something young Elvis Presley has in common with the Rolex Submariner, is they are both timeless, great looking icons. Also, I was fairly certain that Elvis wore more Rolex watches than just his King Midas, but nobody had ever spotted him wearing one. 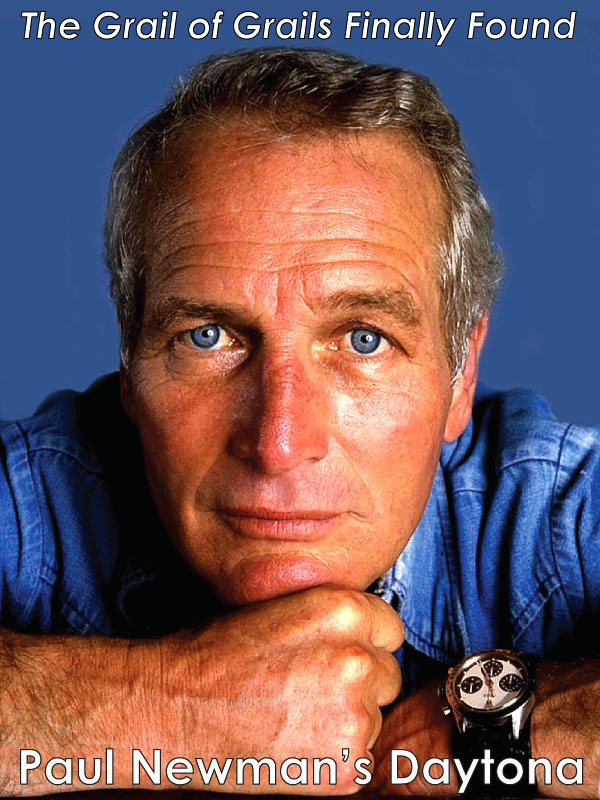 On a personal note, one of the greatest thrills is the adrenaline rush that comes when I discover a really famous cool person wearing a Rolex nobody has ever seen before. 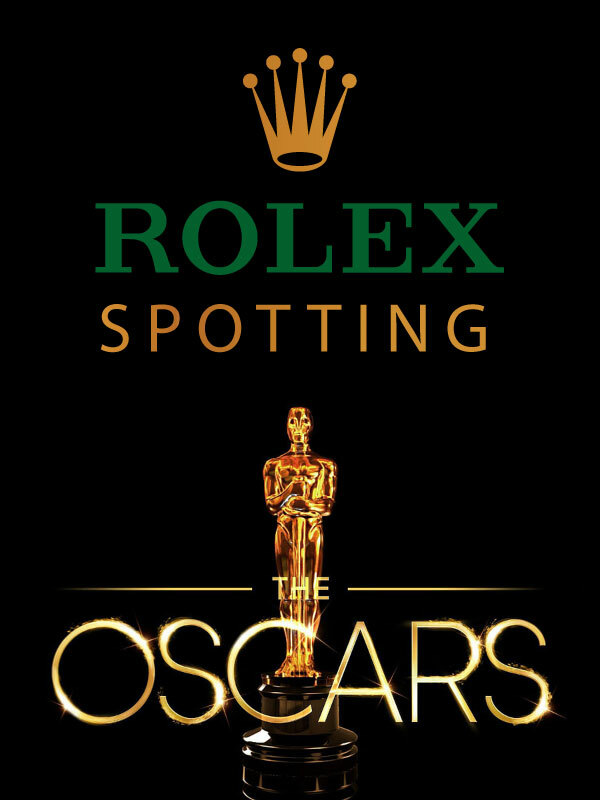 It is kind of like Rolex Spotting/Hunting at it's finest. 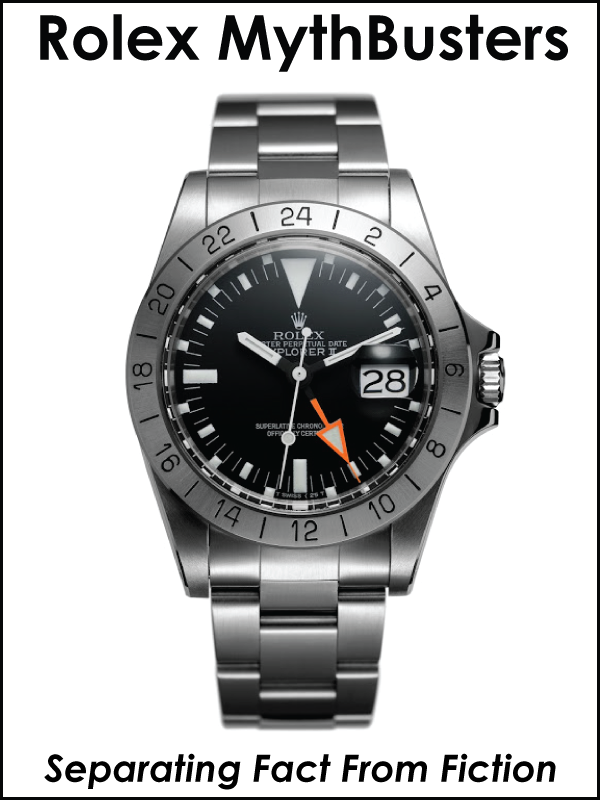 A specific example of this would be when in 2011 I discovered the now famous photo of Pablo Picasso wearing his Rolex GMT-Master. 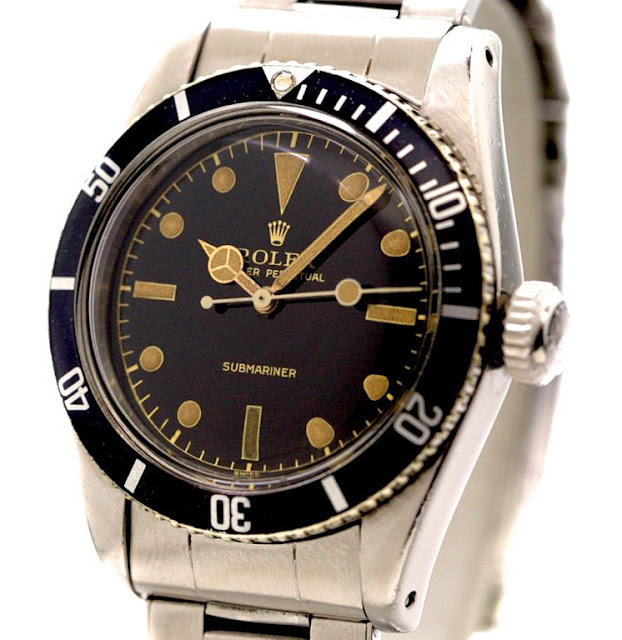 I remember I almost fell out of my chair when I found it—same with the photos of Elvis Presley wearing a Submariner. It's almost like finding, long lost buried treasure that nobody even knows exists!!! 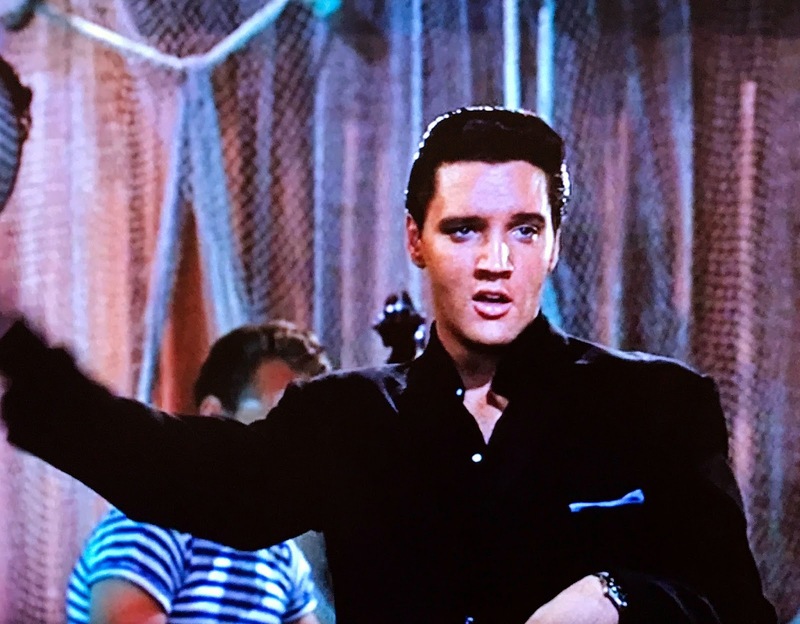 The photos above and below are from the movie titled Girls, Girls, Girls and shows Elvis singing on stage in a club in Hawaii. 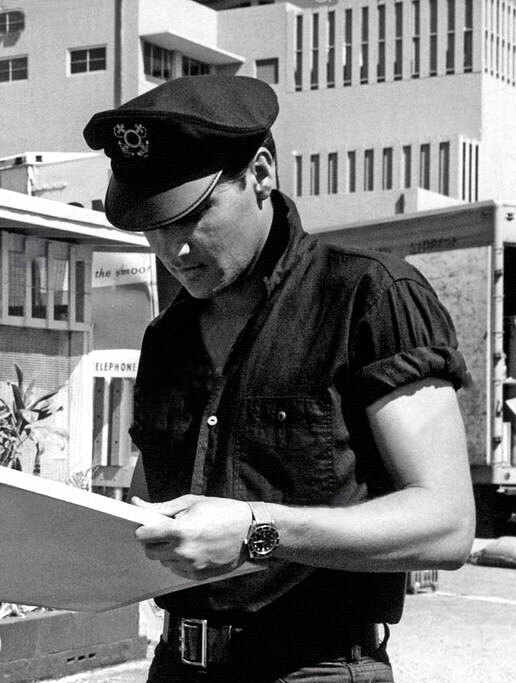 If you look closely in the photo above you see Elvis' Submariner, and in the photo below he is checking the time on his Rolex. 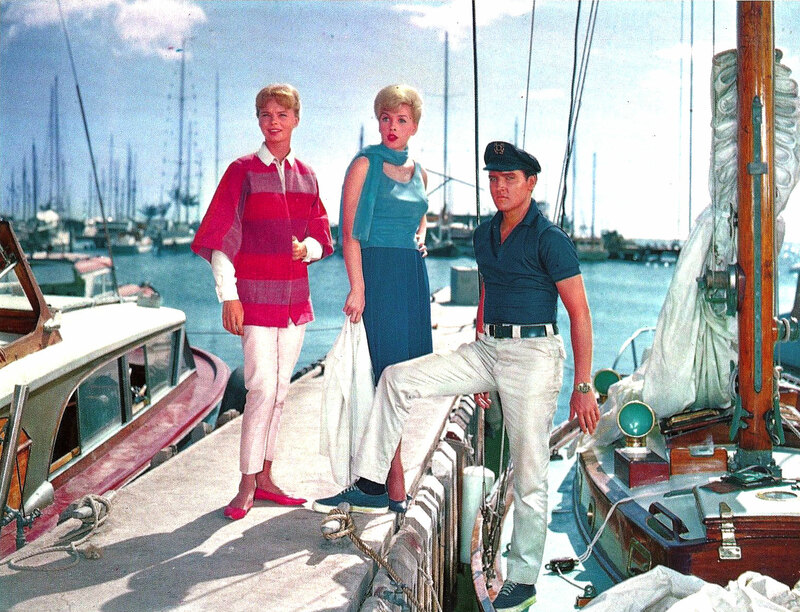 The photos above and below are also from Girls, Girls, Girls, and show Elvis wearing his Submariner. 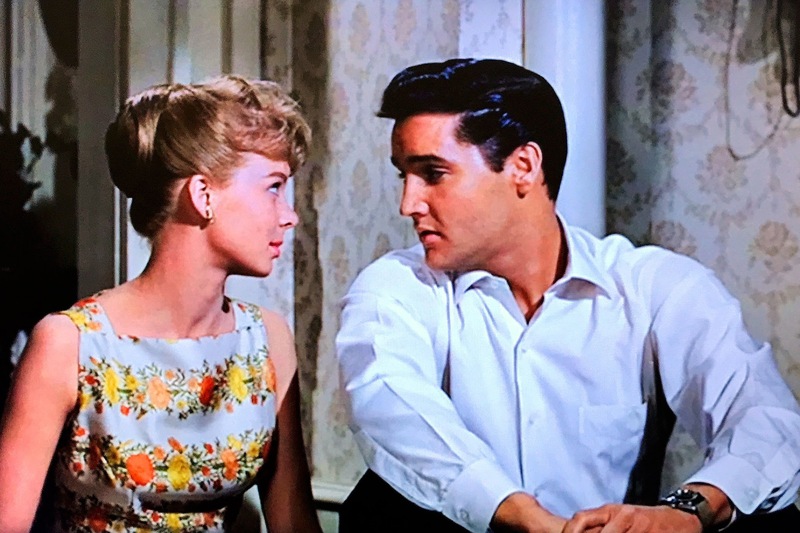 Elvis Presley's movie, titled, Girls, Girls, Girls was filmed in Hawaii in 1962. 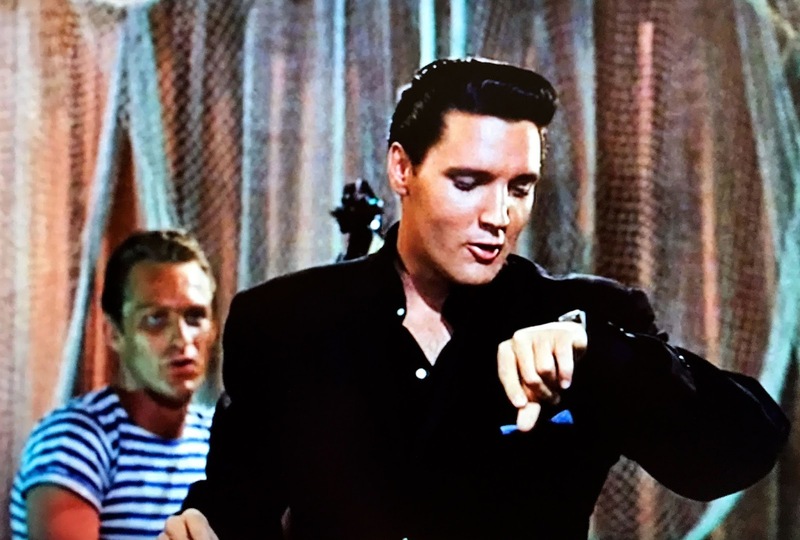 1962 was an interesting year, and in the photo below from Girls, Girls, Girls, Elvis Presley is wearing a Rolex Submariner Reference 6538 "Big Crown". 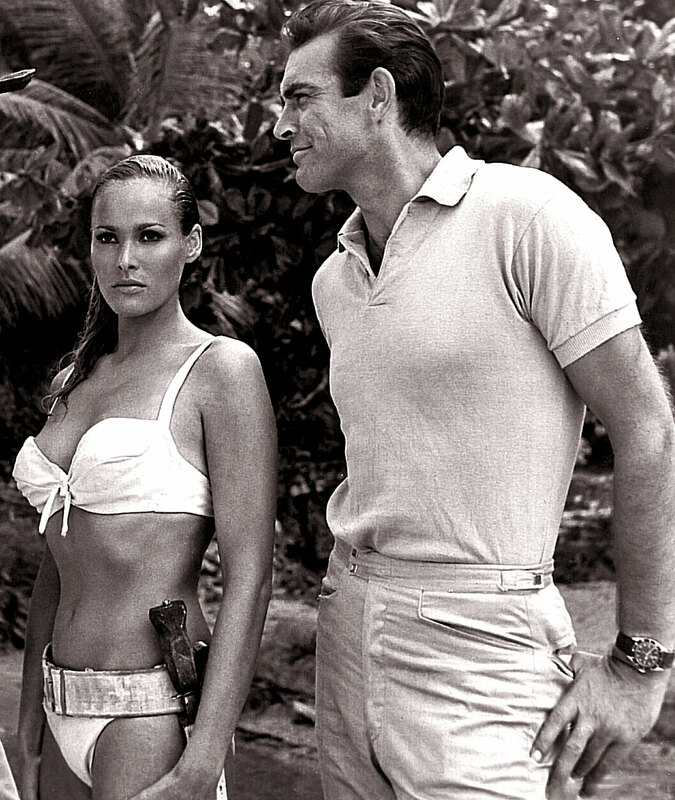 I assume it is a mere coincidence, but on of the best-known, most iconic movies to date that features a man wearing a Rolex Submariner is the first James Bond movie, Dr. No, which also debuted in theaters in 1962. 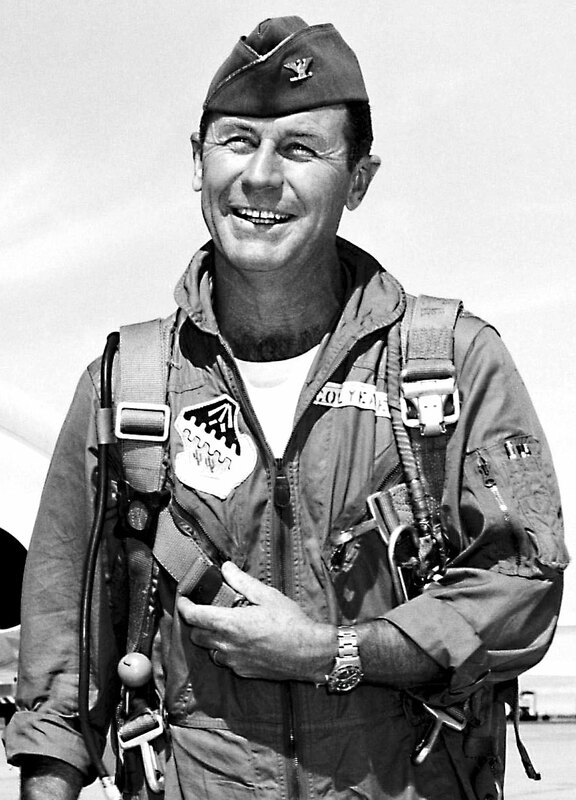 In the photos above and below, both taken in 1962, we see Sean Connery playing James Bond wearing his 'Big Crown' Submariner, and in the photo below we see Chuck Yeager wearing his 'Big Crown' Submariner.